A Bachelor of Science (BSc) is about understanding and improving the natural world through observation, experimentation, modelling, and calculation. UC is ranked in the top 150 universities in the world for Geography, Earth and Marine Sciences, and Linguistics; in the top 200 for Environmental Sciences; and in the top 250 for Psychology, and Physics and Astronomy (QS World University Rankings by Subject, 2019). UC also has Aotearoa New Zealand's top ranked Biological Sciences research department | Te Kura Pūtaiao Koiora (the latest Tertiary Education Commission 2012 PBRF Assessment). UC is the only university in Aotearoa to offer Astronomy at all levels of study, and operates an internationally important astronomical observatory at Ōtehīwai Mt John in Takapō Tekapo. The Department of Geological Sciences | Te Tari Pūtaiao ā-nuku is leading the world in its studies of earthquakes. 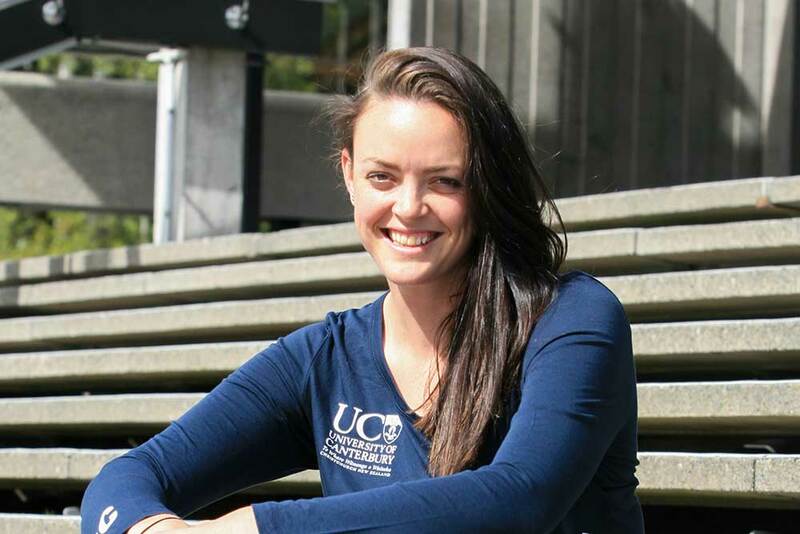 Why study a Bachelor of Science at UC? 18 major Science subjects on offer and over 30 subject choices available in total. Students benefit from cutting-edge research undertaken by UC staff, visiting international scholars, and the many research centres and institutes based at UC. The unique network of field stations from Antarctica to Nigeria offer amazing active learning opportunities. Award-winning lecturers have been acknowledged both nationally and internationally for their teaching and research. $216 million investment in state-of-the-art UC Science facilities through the Rutherford Regional Science and Innovation Centre. For information on gaining admission to UC please see how to apply for undergraduate qualifications. Provided you have entry to the University, all Science subjects can be started in the first year. However, previous study is recommended for many Science subjects, in particular Chemistry, Mathematics, and Physics. Some of these courses have entry requirements. If you have not studied one or more of the required subjects, or did not achieve enough credits, but have University Entrance, you may consider taking a Headstart preparatory course or a summer catch-up course. You may be able to fast-track your degree and gain direct entry to the second year if you have excellent Year 13 results or a New Zealand Certificate in Science with outstanding merit. Please contact the College of Science | Te Rāngai Pūtaiao Student Advisor to discuss this. (1) SCIE 101 is a compulsory course for all BSc students. (2) Students should allow for more than one potential major subject. Students should check the 100-level requirements for their potential majors as some majors require more than two 100-level courses or enrolment in a complementary subject such as Mathematics. For full course requirements go to the Regulations for the Bachelor of Science. the remaining 90 points can be from either Science courses or courses from other degrees. At least 225 points must be from courses above 100-level, with at least 90 points at 300-level. For a major you must complete all majoring requirements including 60 points at 300-level in a single Science subject (unless specified otherwise). Science does not require a minor subject, however, a double major is possible. When choosing your first-year courses you should include courses that allow you to advance to 200-level in at least two subjects. See Schedule B to the Bachelor of Science for all course requirements in each subject. Many students combine the study of a BSc with another degree, such as a Bachelor of Arts, Bachelor of Commerce, or Bachelor of Laws. 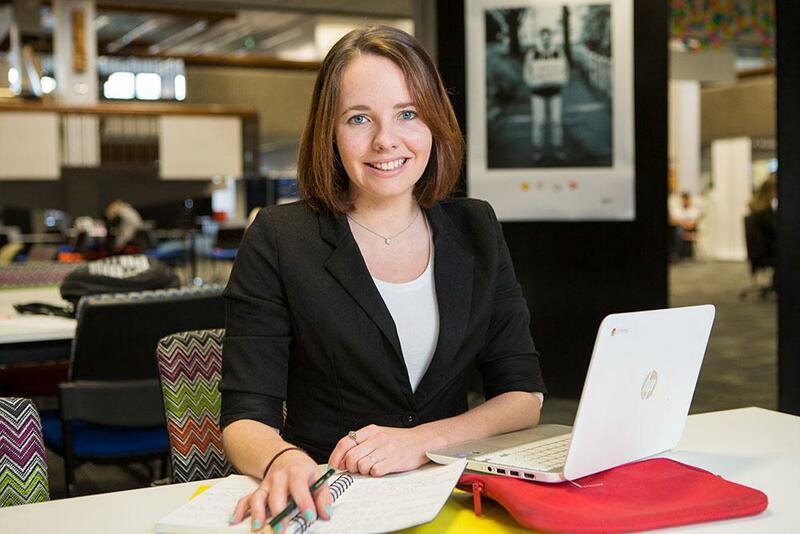 If you are considering a double degree you should get advice from a College of Science | Te Rāngai Pūtaiao Student Advisor or the Liaison Office. Students can study the Conjoint Bachelor of Product Design and Science or the Conjoint Bachelor of Commerce and Science, which requires 60 points less than a double degree and will be completed in four years in an intensive format. For example, students may want to study the Chemical, Natural and Healthcare Product Formulation BProdDesign major with the Biochemistry BSc major, or the Mangement BCom major with the Psychology BSc major. Contact a Student Advisor from each relevant College or School for course planning advice. The Bachelor of Science is very flexible, with 18 major subjects and three endorsements on offer, and around 31 subject choices available in total. All students in the BSc must also complete SCIE 101 Science, Society and Me in their first year. See Schedule B to the Bachelor of Science for all major course requirements in each of the following subject options. You should allow for more than one potential major subject. Check the 100-level requirements for your potential majors as some majors require more than two 100-level courses or enrolment in a complementary subject such as Mathematics. An endorsement can be added to your major in recognition of the fact that your studies in that subject have had a particular focus. For full details on endorsements, including a list of required courses, see the Schedule of Endorsements to the Bachelor of Science or contact the College of Science | Te Rāngai Pūtaiao Student Advisor. If you have achieved top grades during your Bachelor of Science, you may be permitted to enter the BSc(Hons), which is an accelerated 12-month postgraduate degree. A BSc sets you up to pursue a wide range of careers all over the world – from marine biologist to market analyst, psychologist to policy advisor, seismologist to aerospace engineer, and much more. It can open doors to many other careers, including business, politics, medicine, finance, and engineering. With a BSc, anything is possible. For assistance with planning your programme of study contact the Liaison Office (new students), or a College of Science | Te Rāngai Pūtaiao Student Advisor (advancing students). For the full degree requirements see the Regulations for the Bachelor of Science. For more information on facilities, resources, and staff see the College of Science | Te Rāngai Pūtaiao.